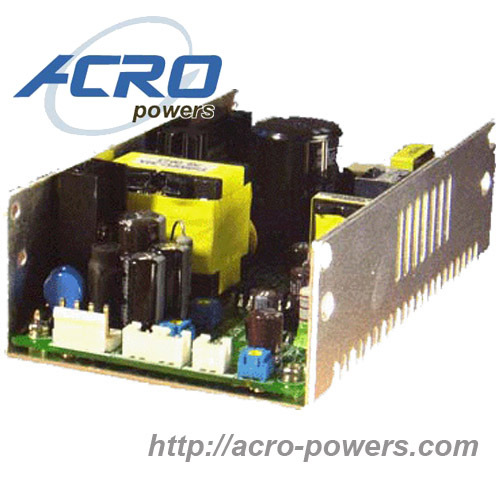 Our U-Frame Power Supplies have high power density design with +5VDC/0.5A standby output, power good/fail signal and inhibit function. Built-in active powr factor corrector to comply EN61000-3-2 requirements and universal AC input range. One independent channel with 2~24VDC adjustable range for versatile applications. Our U-Frame Power Supplies are your best choice.